Beneath the rock of this tower are pictographs of painted hands. Painted Hand Pueblo is part of Canyons of the Ancients National Monument. 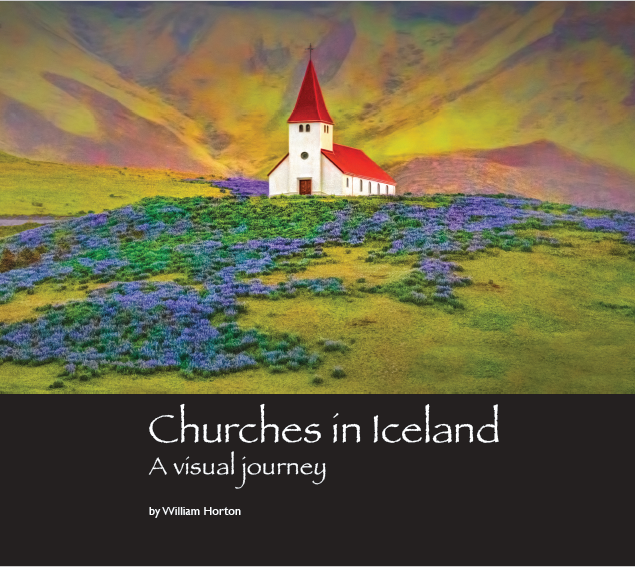 Churches in Iceland available in Print! 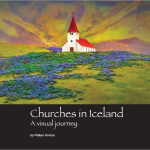 The print version of our newest book, Churches in Iceland, is available through Blurb. It is 73 pages of colorful goodness we hope you will enjoy! Want to take a quick look at it now? Here is a preview. Copyright © All rights reserved. 2008-2019 William Horton Consulting, Inc.